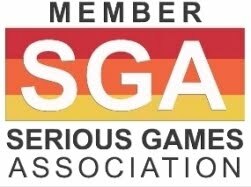 Filament Games has won a silver medal at the 2015 International Serious Play Awards for its Backyard Engineers Serious Game. 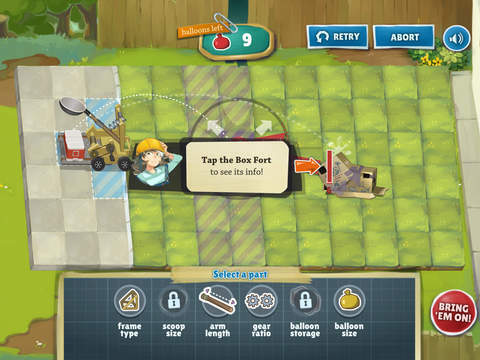 Backyard Engineers is an online game that helps players think like engineers as they design their own homemade catapults: players experiment with physics concepts and manipulate several catapult components -- such as gear ratios, arm lengths, and building materials -- in their quest to design the ultimate water balloon launcher. It's easy enough to jump in, with helpful tutorials and extra instructional text throughout. 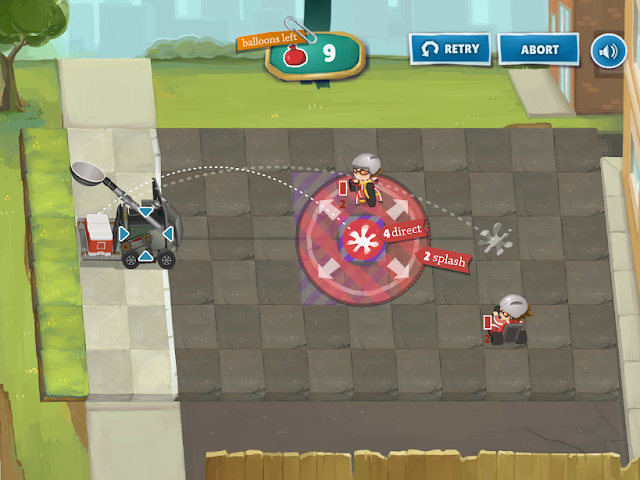 The game utilizes a mostly visual interface to help players make and iterate their catapults, thus eliminating the need of “numerical hoops” to play the game. By customizing different mechanical elements of the catapult, students can manipulate movement, accuracy, range, and damage to drench even the most evasive of targets. 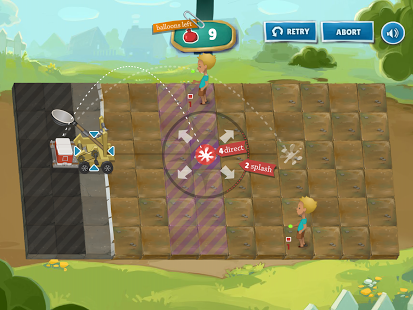 Each level of the game is a unique puzzle that challenges players to experiment with engineering solutions. 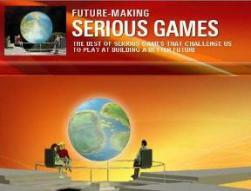 The game was designed from the ground up around meaningful learning objectives that inform the gameplay mechanics. Standards-based curriculum and a progress reporting dashboard are included with the game to help teachers make the most of this learning experience in their classrooms. Backyard Engineers is most successful in inspiring players to understand engineering concepts, by merging practical and physical aspects of the engineering thought process. 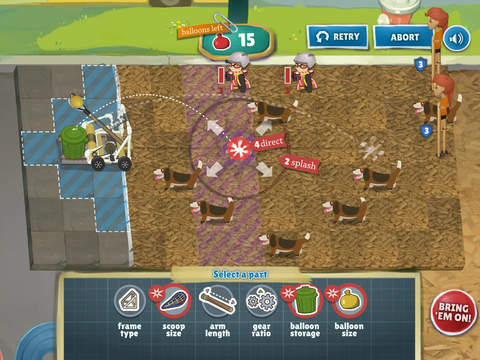 The game responds to the material challenges educators face when teaching engineering in the classroom, thus helping them introduce engineering concepts with minimum overheads. Matt Haselton, the lead game designer, tried to make a list of challenges educators face when teaching engineering in the classroom. The first challenge to overcome was material. Teachers who teach using traditional methods face a lot of overhead such as time, cost, and materials. If a teacher wants students to build their own catapults during a class period, they will need items such as Popsicle sticks, twine, and other building materials - and the funds to purchase them. The second challenge was finding a way to teach engineering to the students. Engineering is a subject that relies heavily on information from math and statistics, and the designer wanted to make sure that players would not have to jump through numerical hoops to play the game. By eliminating this element, players could solely focus on the engineering process. To do this, the game heavily visualizes the iteration methods. Players can make immediate changes to their catapult and immediately test their design to see how decisions they make affect mechanical output. The designer’s belief was that once students have mastered the engineering process, they would be able to add in the math and science that applies. In the game, players create the best possible ultimate catapult to launch water balloons at their bullying neighbors on the backyard! Each catapult component costs design points, and they use up energy when moved, armed, or fired -- merging practical and physical aspects of the engineering process. Kids score points for clearing each level of bullies using the fewest water balloons while preserving the most energy, so placing catapults strategically to create accurate and/or large splash zones is important.